Each room in your home, including the bathroom, calls for a different lighting touch. But, how will you know the difference between how the kitchen should be lit versus the living room. Our team has studied out the best lighting solutions for each space in your home. 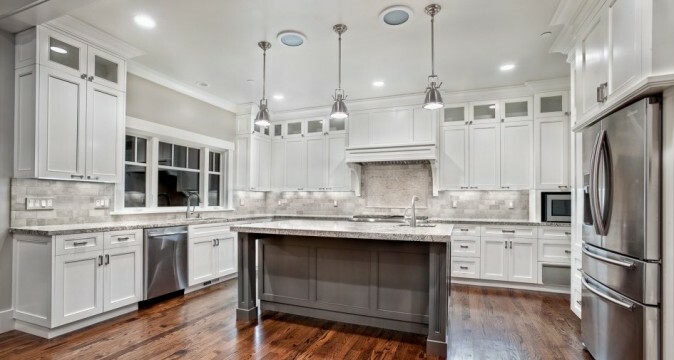 Overhead lighting is key in your kitchen. Dimensions is key to this overhead lighting. So, we recommend putting the ceiling lights on a dimmer, and adding lighting under your cabinets as well so when you are cooking your work space is well lit. Over the island, a nice fixture will light up that area, as well. Chose a few different corners of the living room to add special lighting to, whether it be over a chair, a place or over the fireplace, this will light up your living room when you want it lit up. Also, we recommend putting overhead bulbs on dimmers. So it can be bright when you need it, and lower when you are trying to relax by the fireplace or the television. The main focus of your dining room , if it is not already, should be the table. Your goal is to make it as well-lit and inviting as possible. So, for this a nice chandelier or lighting fixture over the table will draw family and friends attention to the inviting space where they will enjoy their meal. In the bedroom, lighting should be versatile and always intimate. So, use soft lighting to create a relaxing atmosphere. We recommend reading lamps over a chair, small bedside table lamps, or overhead bulbs on a dimmer. Now I am sure you could be thinking, why does lighting in the bathroom even matter? But, just like any other room in your home, the space has incredible potential to go from a regular bathroom to a luxury spa-like oasis. Side lighting around the mirror is extremely important, especially paired with overhead lighting. This will eliminate uncomfortable shadows that you don't necessarily want when you are trying to fix your hair, apply makeup, etc. Music festivals have been around for decades, but better yet are becoming more of a fashion statement and a trend than ever. We have come up with a few tips and tricks to bring this creative, artsy and trendy look into your own home. 1. For Starters, Boho - I know you have most likely heard this term many of times. Brands from Anthropologie to clothes sold at Target are trying to capture this Moroccan styled trend. The public is loving it and even if you aren't a festival- goer personally, you can still embrace the Boho-themed bedroom. 2. Greenery - You can never go wrong with bringing the outdoor feel inside. 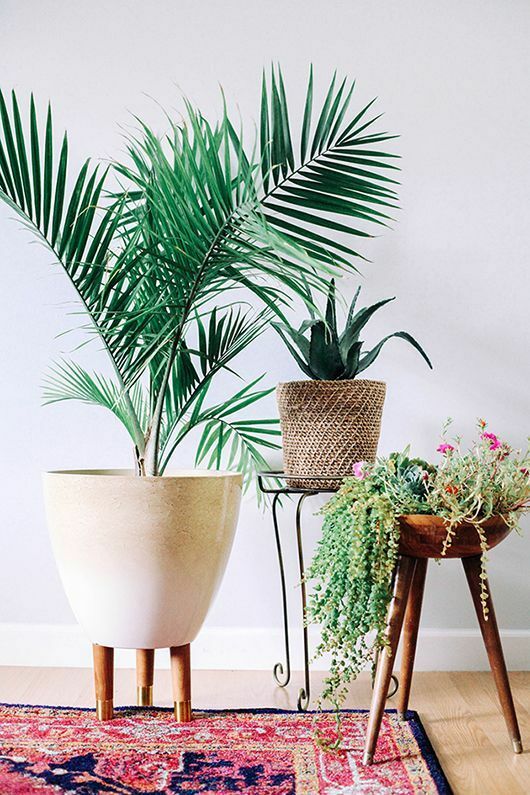 Festivals are almost always outside so a few real, or artificial plants can add lush, festive vibrancy to any space. 3. Go BOLD - Bright and captivating colors are EVERYTHING at festivals. From all across the color scheme those who attend festivals focus on sporting the most captivating of colors. 4. 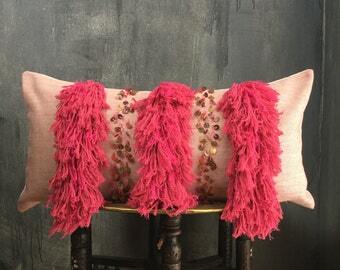 Fringe - From leather vests, to fringe pants, bags and skirts, fringe is hot at festivals and you can bring it into your home with pillows, throw rugs and blankets. It puts a fun twist on any normal household item. 5. Star-Lit Sky - Pretty much anywhere you attend a large festival is going to be a remote location tucked away in a desert, pasture, open field, etc. One of the best parts about this is that you have an amazing view of the sky. Use twinkle lights to bring this same galaxy to your bedroom. Also, Notice the fringe example in this picture, so fun! 6. Light Shows Galore - A festival is not only about the music but about your viewing pleasure as well. 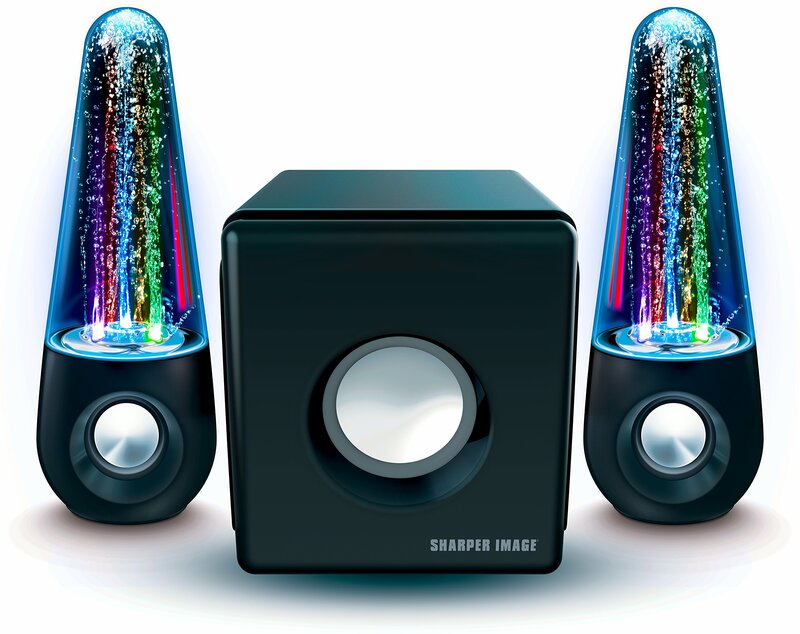 Bring your own personal light show home, hook up the speaker and play any song you want and some will light up to the beat of your own music. This item, and similar can be found online, or at an electronic store.